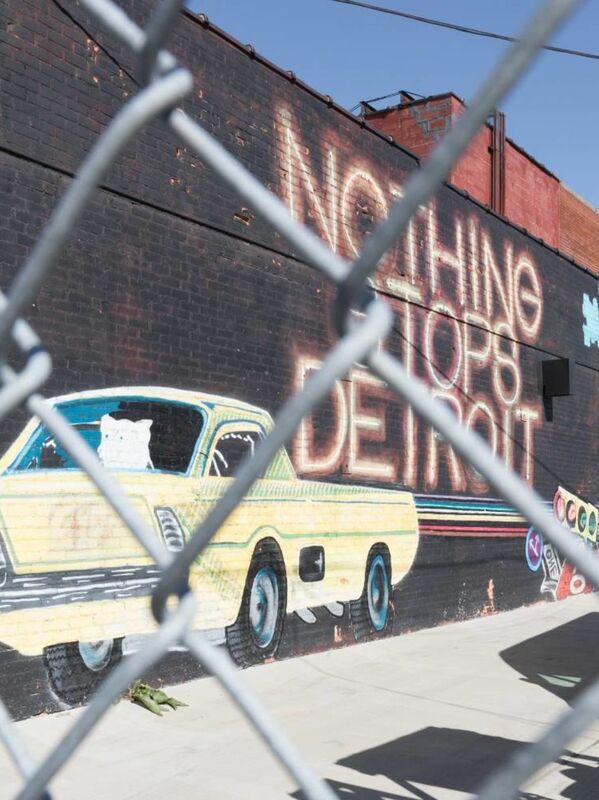 Detroit is a fascinating city with a rich history. World-class architecture, a vibrant restaurant scene, parks, a riverfront, great museums. Many reasons for a visit. Travelers on a budget don't need to postpone their trip. Here are some ways to enjoy the city without breaking the bank. 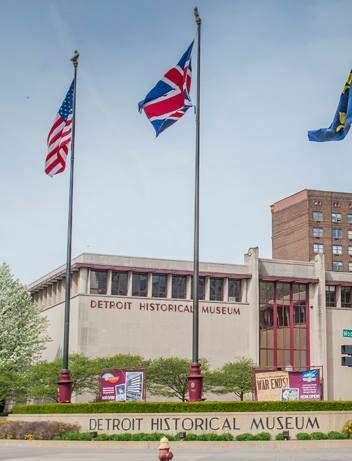 The Detroit Historical Museum tells the history of the Detroit area. Admission is free. When in Detroit... eat a Coney Dog. Discover interesting street art. Start in the Eastern Market District.